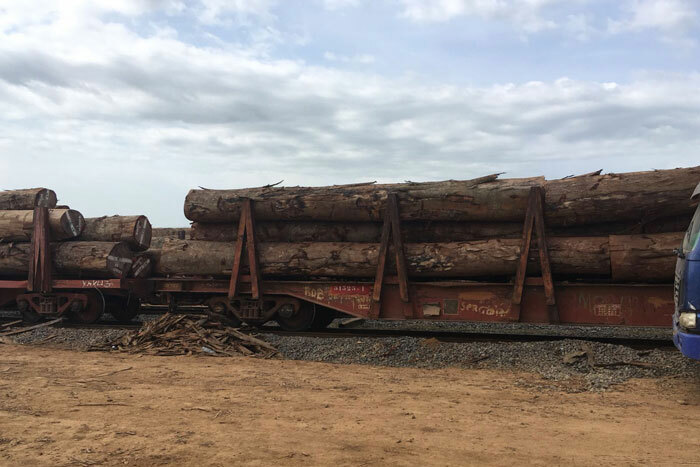 TradingTimber has born in Brazil and Portugal through a group of professionals with extensive knowledge and experience in the trade and import of wood in an International level. A company established in Portugal whose main goal is focus on the export of wood. TradingTimber has a strong partner base developed through the production and distribution of the product, allowing us to focus more on the trends of the final consumer. There is always consideration for all aspects, needs and interests of customers, allowing easier interaction between people and organizations, as well as obtaining the guarantee of social responsibility of its stakeholders. Humanity, humility, integrity and distinction are the main bases used by the company in all interactions. TradingTimber has a wide experience and market knowledge to prepare the final product with quality according to the sector in which it’s intended. Large experience in wood shipping. It’s TradingTimber first priority to find high quality products at the best price. Agents located throughout the world to make our service offers more easily available. Changes in the global economy arose the need to reframe the entire negotiating format, and TradingTimber now makes use of the Information Technologies to expand commercial relationships. Our mission is to streamline the marketing of timber, with a commitment to the quality of our products and services so that they meet customer needs, based on criteria of environmental responsibility, and social and economic returns. TradingTimber has a wide experience and market knowledge to prepare the final product with quality according to the sector in which it operates. Changes in the global timber trade, led us to reframe the entire negotiating format, making the online format a preferred choice in everyday business related to wood. With the impending purpose of proximity to the producer, retailer and consumer, TradingTimber believes in an area where it can easily find business opportunities. TradingTimber works in several markets with a special focus on Warehouses / Traders, Flooring Industry, Cutlery Industry, Musical instruments, Pharmacy and Parfum Industry. Boatbuilding, Interiors / Decoration, General carpentry are other markets in which TradingTimber has the working experience. 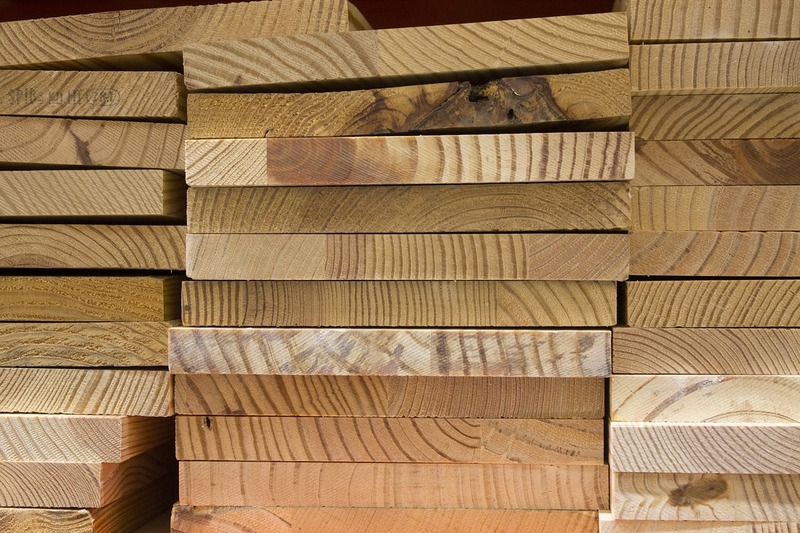 Many years of experience in wood trading allow TradingTimber to bring together a large group of people with extensive knowledge of the timber market. Respect for the environment is an essential motto in our business, because the customer´s protection is a requirement for every company in this industry. TradingTimber values the relationship with its customers. TradingTimber cares about the success of its clients and so it’s a constant concern that every customer is satisfied with the services it provides. TradingTimber offers a wide range of high quality products with great focus on South America raw materials. There has been a growing investment on this continent, so TradingTimber has been training specialized staff with deep knowledge and expertise in sourcing, grading and preparing hardwood products. 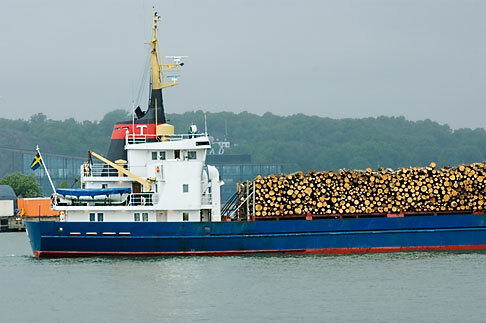 To ensure that the goods are delivered in the country of destination with the highest quality, TradingTimber needs to place specialized staff in the origin because the monitoring and quality control process of products right until shipping, plays a vital role in the export process.